A selection of my favourite and best photographs from across the various galleries. 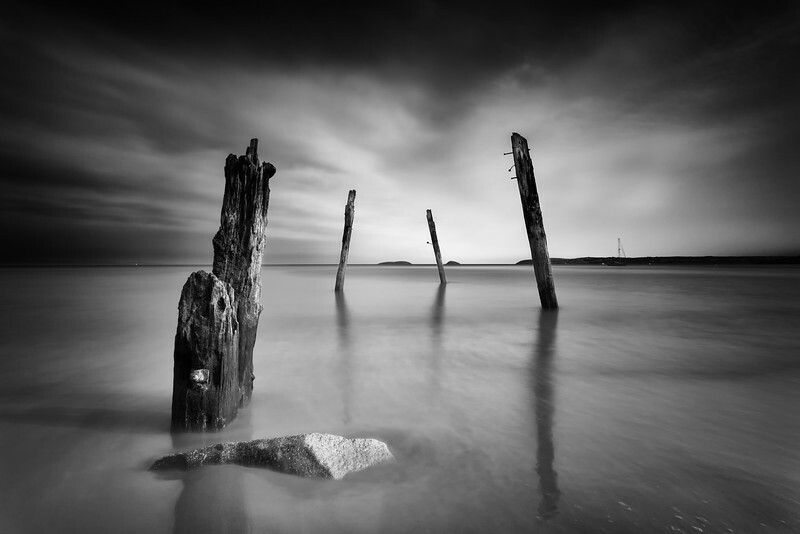 Taken in Llanbedrog in North Wales, these four posts are all that remain from the jetty that once stood here to serve the quarry (which is now closed itself). A 30 second long exposure presented in 2:1 format.